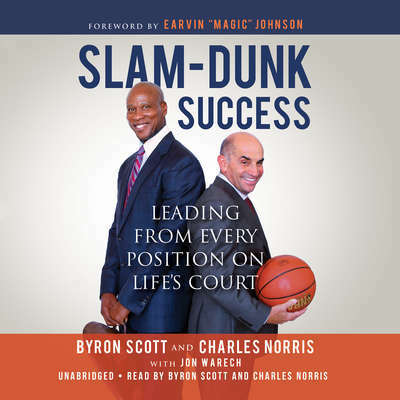 BYRON SCOTT is a former professional basketball star player and head coach. He won three championships with the Showtime Lakers, and also coached the Nets to two NBA Finals. He is now a regular on ESPN's NBA shows. CHARLES NORRIS is a lifelong business executive who has served as president of McKesson Water, president of Deer Park Spring Water, and has held various executive positions at Nestle. He currently plays an active role on the board of several companies.